It’s confirmed. The United Arab Emirates (UAE) and Saudi Arabia will work on cross-border digital currency. The exact date when it would be issued is still unknown but we know one thing, the digital currency is not targeted at consumers. It’s strictly for banks. Arabian news outlet Gulf News reports that the central bank of the UAE, along with its Saudi counterpart—the Saudi Arabian Monetary Authority (Sama) will jointly issue a cross-border digital currency that will be used between both countries. It could be recalled that CCN first reported about a collaboration between the monetary authorities of both countries as far back as 2017. At the time, UAE Central Bank governor Mubarak Rashid Al-Mansouri had informed the public that the institutions were still studying the technology needed to execute the digital asset. Al-Mansouri was, however, cautious about the implementation once its finalized, stating that the cryptocurrency would be used between the central monetary authorities and would not be available to retail consumers, at the time. “This is probably the first time that witnesses the cooperation of monetary authorities from different countries on this topic, and we hope that this achievement will foster similar collaboration in our region,” he noted. He also confirmed that the soon-to-be-issued cryptocurrency won’t be available for consumers, but would strictly be a means of exchange between the banks in both countries. The UAE has been warming up to blockchain and cryptocurrencies at large. 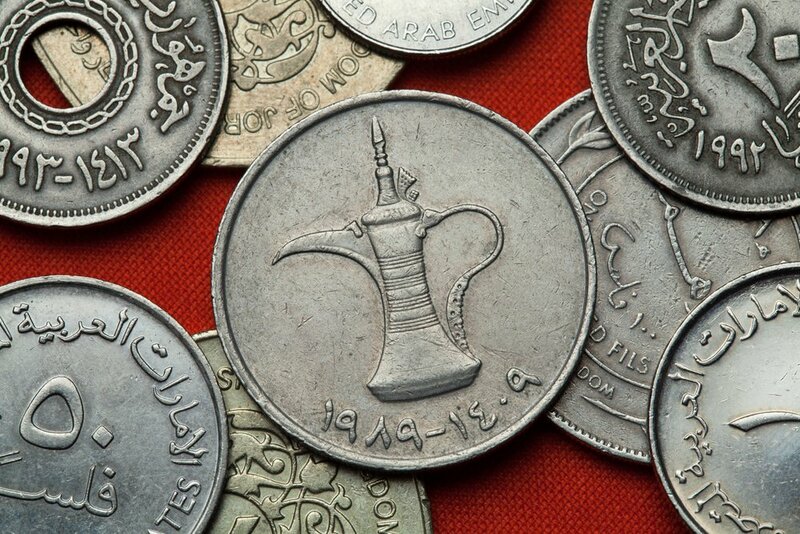 In October, CCN reported the Emirate’s plans to approve Initial Coin Offerings (ICOs) as a means of funding for private companies in the Emirates, promising to push out a regulatory framework before the end of the first half of 2019.